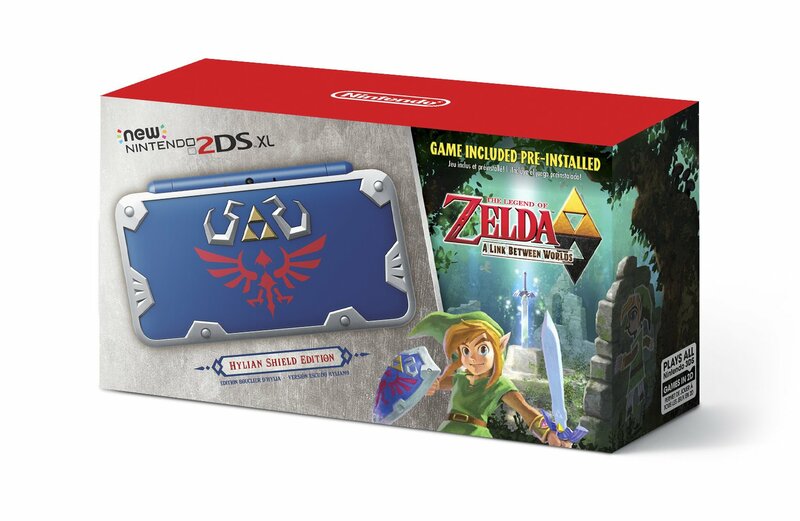 Home Collectibles	A Hylian Shield Edition 2DSXL Will Hit GameStop Store Shelves on July 2nd. Pre-Orders are Available Now. 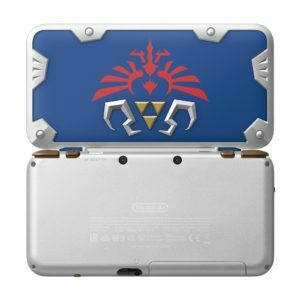 A Hylian Shield Edition 2DSXL Will Hit GameStop Store Shelves on July 2nd. Pre-Orders are Available Now. 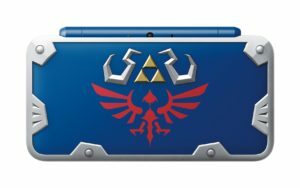 Zelda fans looking to add an exquisite 2DSXL to their collection will be excited about the new “Hylian Shield” edition being sold exclusively through GameStop. The silver system will come with a pre-installed copy of The Legend of Zelda: A Link Between Worlds. It will retail for $159.99. Pre-orders are currently available on-line at GameStop.